As disruptors like Airbnb is transforming the entire hospitality industry with a wide range of services, not just lodging accommodations, the industry C-suite and decision makers have to move away from the traditional revenue management strategy in order to better maximising their profit. One definite thing about the hospitality industry is that the customer’s behaviours never stay the same and that they are easily affected by many factors. For customers, the new era of digitalisation has fundamentally transformed the customer experience. 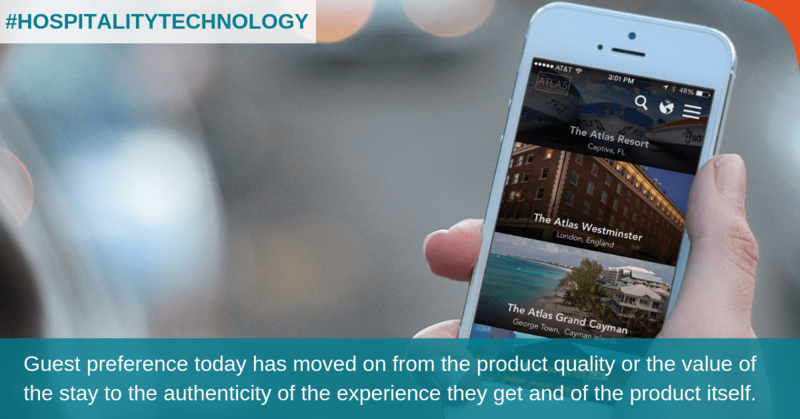 In this day and age, it is crucial for hotel businesses to adapt to disruptive trends such as personalised customer experience, IoT, and blockchain. Advancements will also bring new challenges to the hotel finance and accounting team, who must evolve to take on new responsibilities and provide key insight for the CFO’s decisions in the following critical areas. 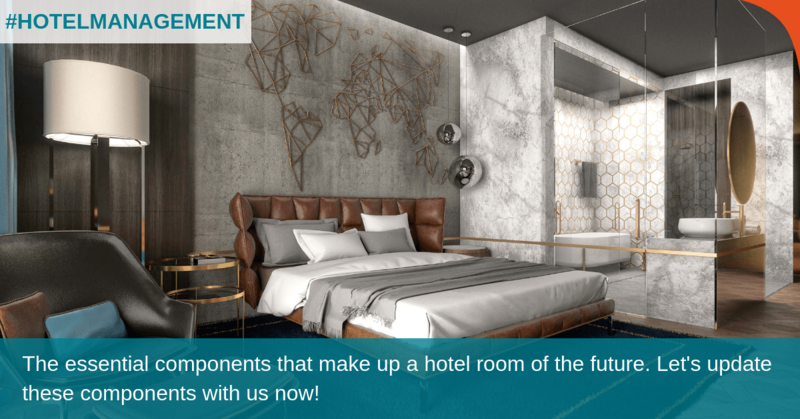 Advanced technologies provide hoteliers with full-scope support and benefits, from front desk to back-office operations. Cloud technology, for example, has played the key role in improving the end-to-end experience from booking to post-staying of guests, reducing cost and resource demands, increasing ROI, and hence, improving the overall business management capability of the business. Nowadays, amenities such as flat-screen TV, Wi-Fi, aircon, minibar, etc. 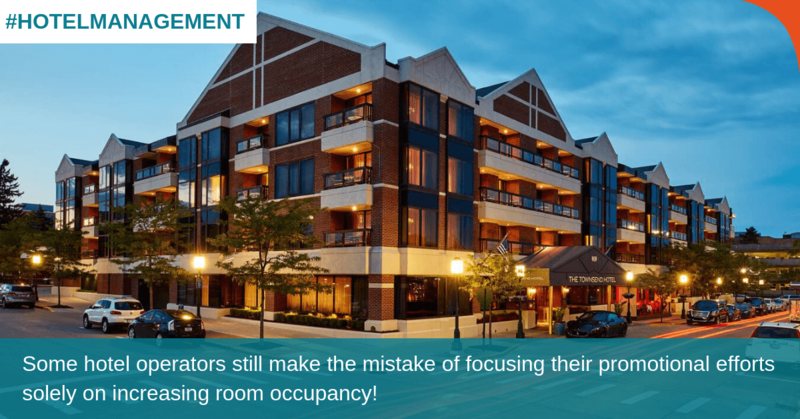 in your typical hotel rooms are considered must-haves and can no longer act as key differentiators. 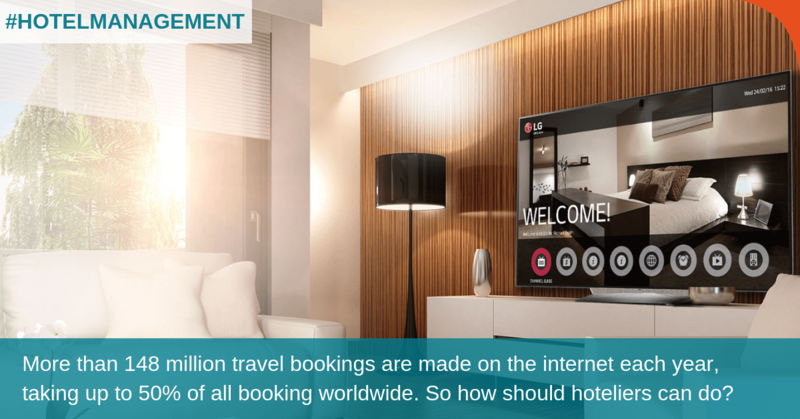 Hotels will certainly evolve, and the adoption of new technologies is inevitable. The question is, how drastically? 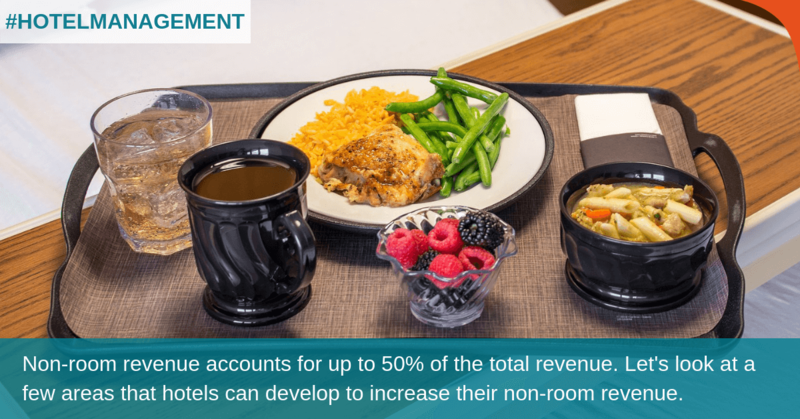 Most today’s hotel operators believe that revenue management will become even more automated with further advances in data analytics capabilities. 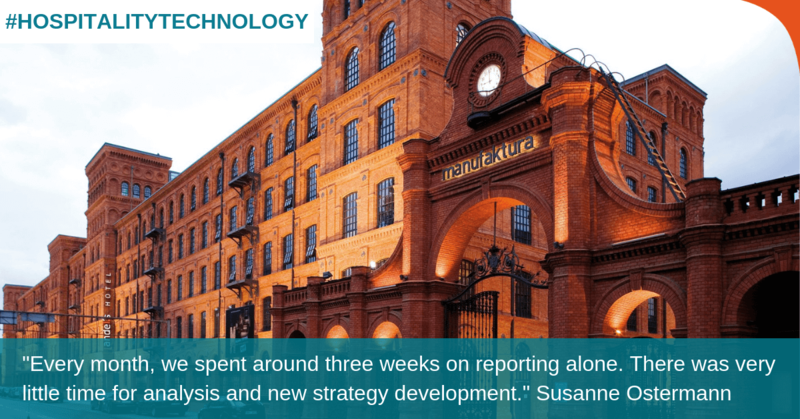 So, which technology solution is the right one? 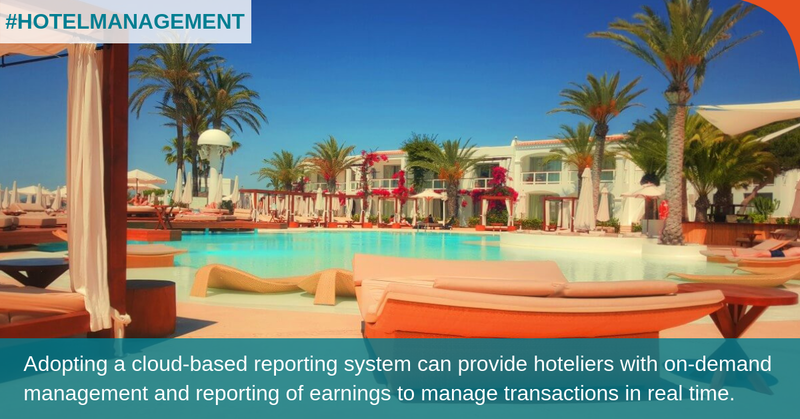 How can a hotel operator be assured that the solution they implement will best meet the needs of the hotel and enable revenue managers to achieve optimal results? The following are just a few key buying considerations to keep in mind. 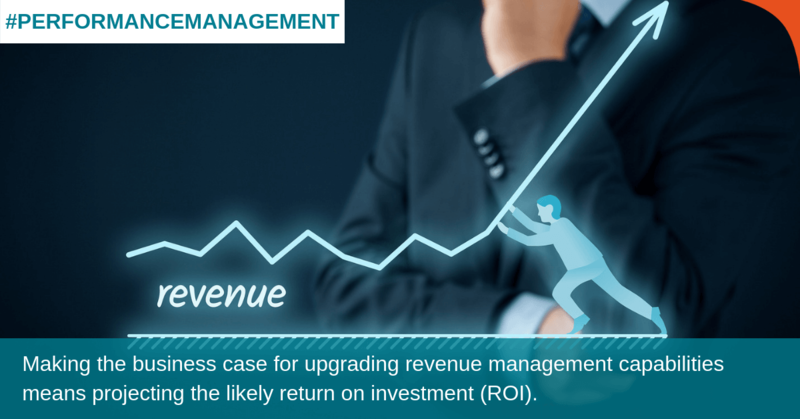 This blog provides a cursory overview of some of the key concepts related to next-generation revenue management practices, starting with the ever-evolving performance metrics that are commonly used to track and measure success.